Who says you are only able to pick up new skills if you fork out £££s on a course? Or by spending a night endlessly Googling on your lonesome? You might prefer getting down to the nitty gritty and combining brainpower with peer-to-peer learning. 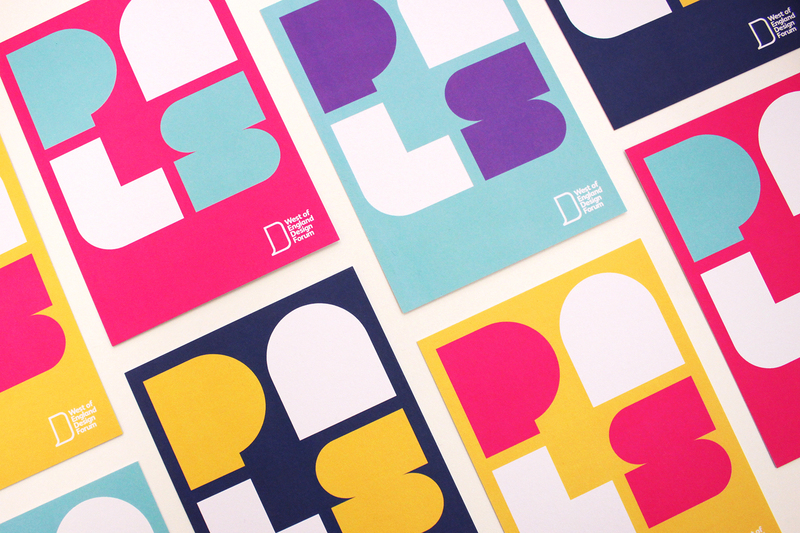 PALS (peer assisted learning sessions) is a way of connecting people in the West of England design industry who are interested in group learning. The idea is to collectively explore and share best practice to find new perspectives on subjects you’ve been pondering. PALS can often be insightful and inspiring, and as well as leaving with some new ideas, you might even meet a potential collaborator. Each meet-up will tackle a new topic. It’s your job to bring along a possible issue, question, or thought to be discussed on the night. We’re also up for heading ideas for future sessions, so make your voice known on our Twitter page if you think you have a goodun’. 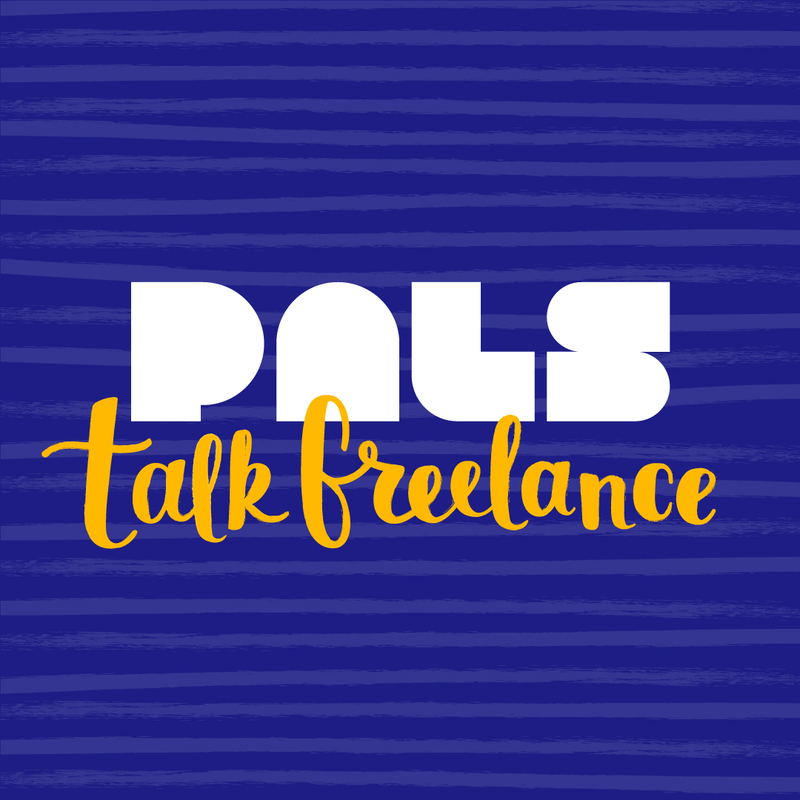 Our first ever session in September 2017 saw PALS talk freelance, and the pressures of going Han Solo.